Sunny Chandler Condominium! Great months to spend in Arizona at great rates - Summer Interns - Intel is only 2 miles away!!!! Beautiful pool and hot tub just steps out your front door. Why stay at a cramped impersonal hotel room when you can enjoy a spacious 2-Bedroom, 2 Full Bath Condo in the heart of Chandler, Arizona. This unit is over 1000 square feet, 2 story, end unit with 2 Queen beds in one bedrooms and a King bed in the other. Both rooms have their own private bath. Each room has its own HD television as well, with WIFi and games. Perfect retreat for your business stay. We also offer Monthly discount rates. Easy Freeway Access to the 202/ 101 & I-10 interstate. 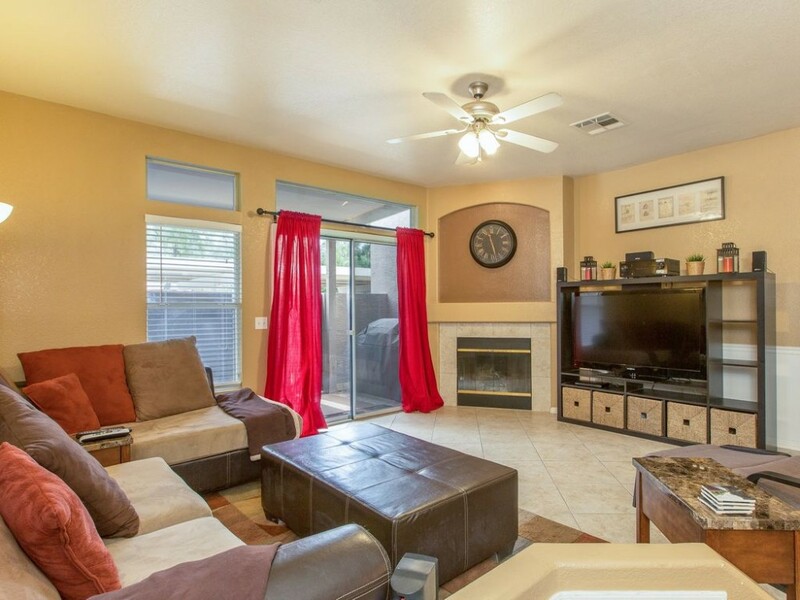 Minutes away from Chandler Fashion Mall with many Shopping and restaurant options.